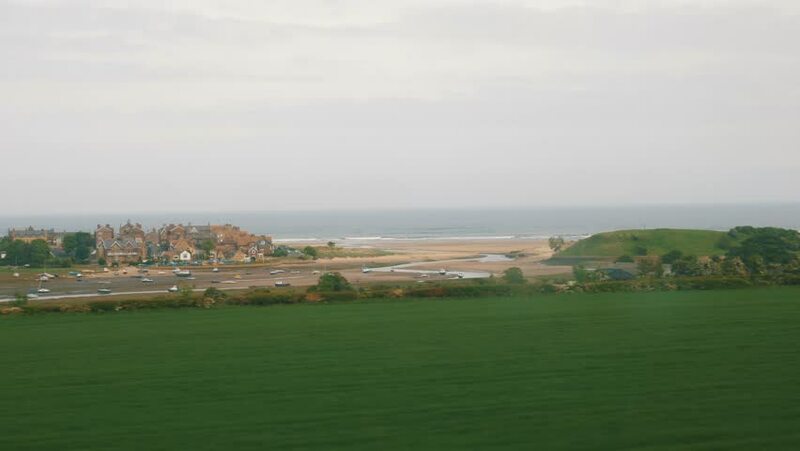 A beautiful view from a train going along the Edinburgh coastline. 4k00:10Tropical island with white sandy beach, palm trees in blue lagoon. Tanduyong island with turquoise water. Seascape, ocean and beautiful beach. Philippines, Anda, Pangasinan. Travel concept. 4k00:16An extreme wide, slightly panning shot of smaller sandy islands on the coast of Coconut Island, Kaneohe Bay, Hawaii, with mountains, clouds, and foliage in the distance.